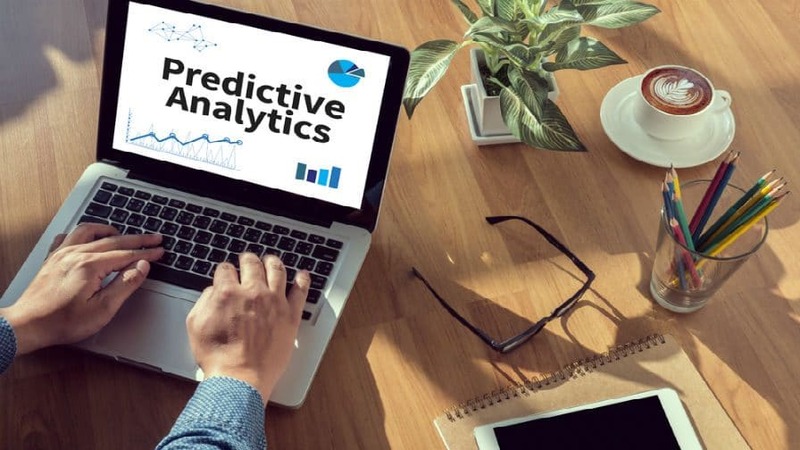 Predictive analytics is opening up a world of efficiency and innovation in marketing, helping marketers better understand customer behavior and create models to inform advertising prioritization and personalization. Those that understand and adapt will benefit greatly. Imagine if every lead you received had a dollar amount next to it representing how much money that lead is likely to spend with you over the next several years and each lead also includes a short profile, purchase history and recent search activity. How would this information impact your marketing tactics? How would it change your marketing budget? Undoubtedly, it would have the potential to dramatically improve your ROI. 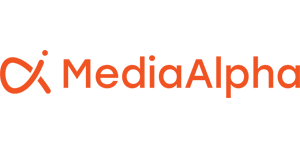 The application of predictive analytics to large batches of customer data is making this scenario a reality in digital media and smart advertisers are already all over it. Skilled practitioners can leverage historical data to better understand customer behavior and create models to inform advertising prioritization and personalization. The former tells us which leads to pursue first and how much we should spend, while the latter helps us tailor the message and experience so that we can maximize the effectiveness of the opportunity. Retailers, brands and agencies employing these techniques have a significant advantage over competitors still left guessing which half of their marketing budget is being wasted. However, there are significant barriers to entry. Firstly, organizations must invest in the right infrastructure to collect, warehouse and structure their customer data. After all, the predictions are only as accurate as the data they are based on. This in itself can be a monumental task and may require changes to websites, mobile applications, CRM and an untold number of proprietary systems and vendor solutions, which is both costly and time-consuming. It may also require that they develop or acquire new skills and team members and change hiring practices. Secondly, individuals must develop new analytical skills and unlearn old ideas, methodologies and technologies. What worked in the past may no longer be viable. This will likely require many to reinvent themselves on the job so that they can continue to add value to their organization. Learning agility must become a core value. Lastly, we must forge new partnerships based on a foundation of trust so that we can embrace collaboration and data sharing. The immediate and most obvious opportunity is to find partners that can help drive efficiency in marketing. However, predictive analytics is opening up a world of less obvious ways to grow business – some of them counterintuitive. Imagine again knowing how to prioritize leads. What do you do with those at the bottom of the list – the ones that you will likely never sell to? Would that information be valuable to a partner or even a competitor? For those of us working in technology and digital media, the pace of innovation is daunting. There are so many new developments in the realm of data and machine learning that it is hard just getting the terminology right. These advancements are extremely promising but many of us are scrambling to adapt. If we are to survive and thrive in this environment, we must recognize that modern literacy will include at a minimum a basic understanding of programming and data science and an eager desire to learn. Those that seek to understand and adapt will benefit greatly from a wave of innovation that is more than just a collection of buzzwords. This article originally appeared in PerformanceIN, the leading global performance marketing publication, shedding light on the most important matters around the measurable side of marketing.